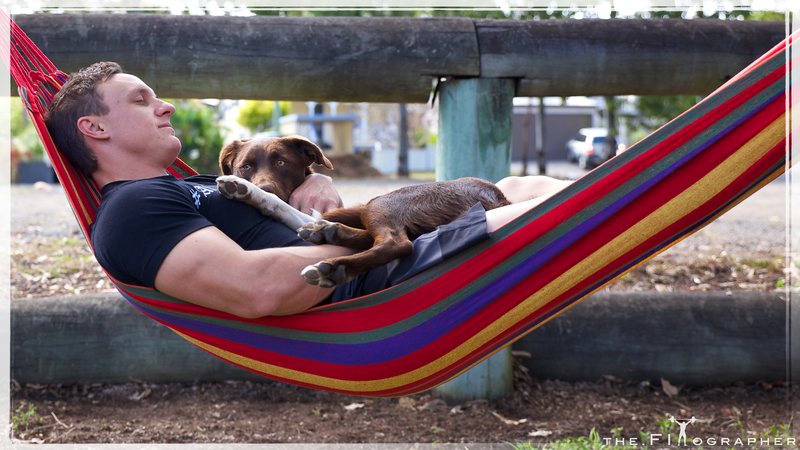 Jimmy Wilkins and his little lady, Bell’ having a lazy Sunday at their cafe, LUX Espresso… Features in WOD Dogs! 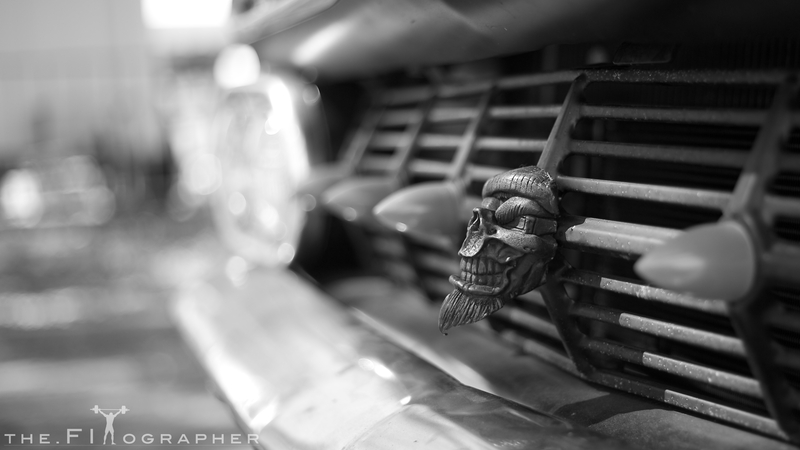 Some #badass for your Hump Day! 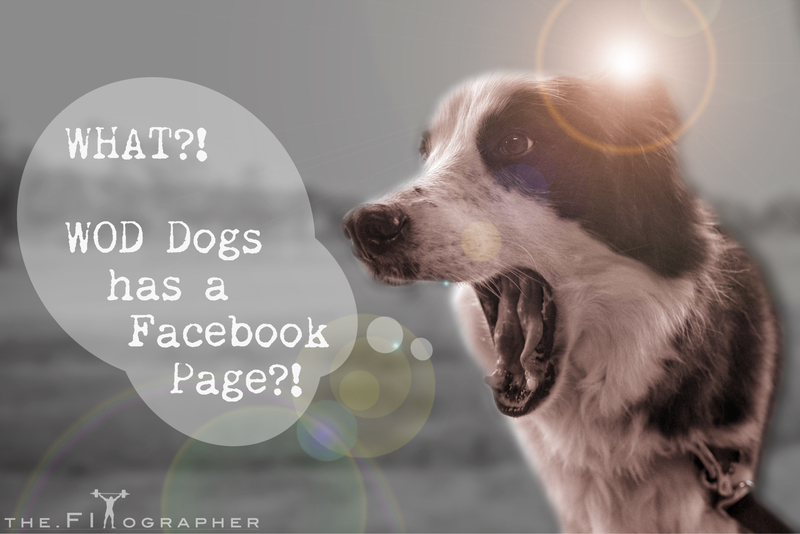 In order to share the progress of WOD Dogs, I have decided to create a Facebook Page. 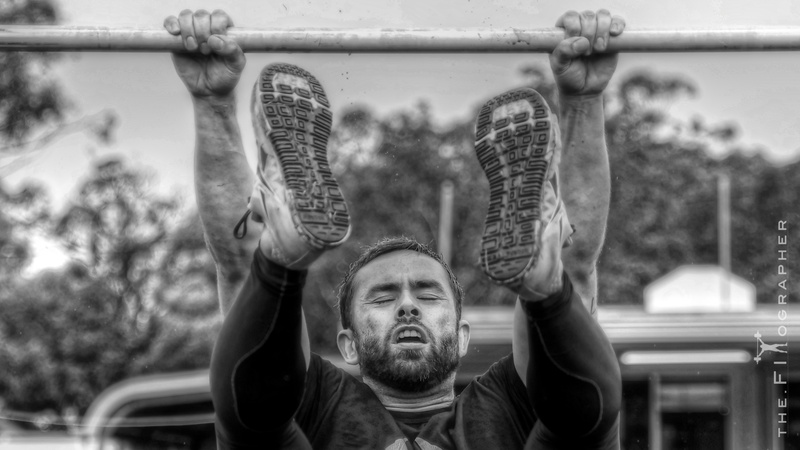 The aim of the page is not only to update you on the Photo-Book, but also to showcase the community spirit of the project and give the opportunity for ALL athletes of all sporting disciplines to share their love for CrossFit/Sport/Fitness/Health and their DOGS! I want to make this a world-wide collaboration and pay tribute to all the dogs out there that shape your well being, make your box a happier place to train, never miss a game, are a mascot to your team, bark and cheer you on to get you through a gassy METCON or heavy set, that make your world the best world… That are your world. I want you to share your best, funniest and most creative pics with me and the followers of this project, to give inspiration and happiness through the amazing things you and your dog can do together! 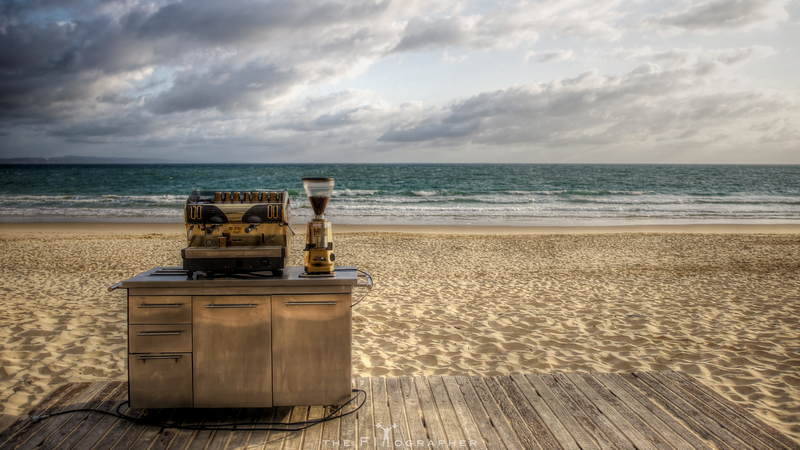 A coffee machine on Noosa Main Beach!!! 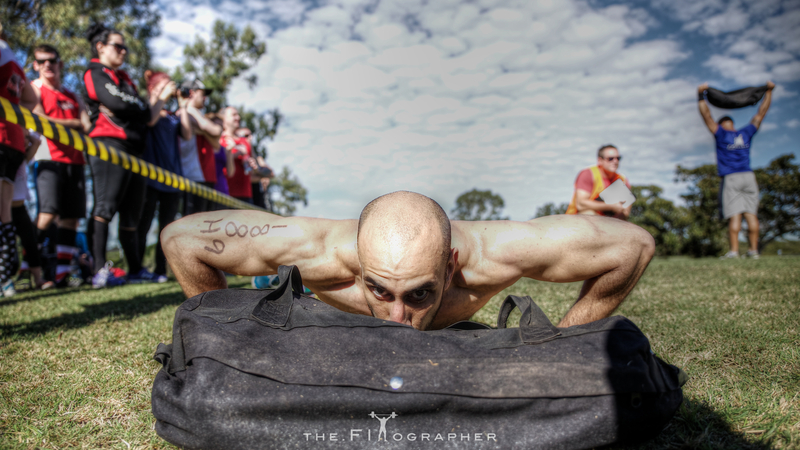 This week has seen me chatting with some BIGTIME athletes (who I am busting to announce very soon), as well as some amazing sponsors and supporters; all contributing their expertise, time and good will to WOD Dogs and ultimately, RSPCA Qld. All will be revealed in the coming week! I thank everyone for their contact, support and assistance to date. It has been quite overwhelming, but I am looking fwd to chewing my way through this, sharing the process and end product, and making a pile of $$$ for the RSPCA Qld. 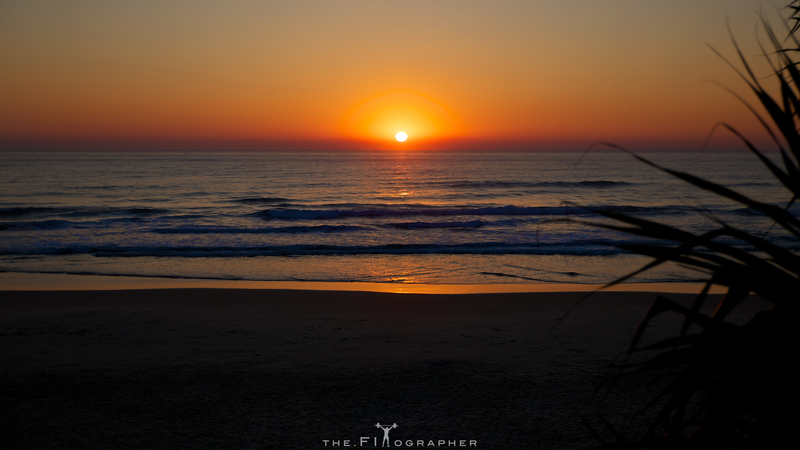 You can be physically gifted, or in great shape; but, without the ticker and mental grit to grind you through some discomfort, that great physique may as well be an old Mustang gathering dust in the back shed… You need to work your mental game as much as the physical… If not more.